Working in the CBD is tough on an Eastie. The long hours travelling on the green line, the expensive food options, and the temptation to spend money on new fitness classes all over town. We’re here to make your CBD life easier on your wallet. 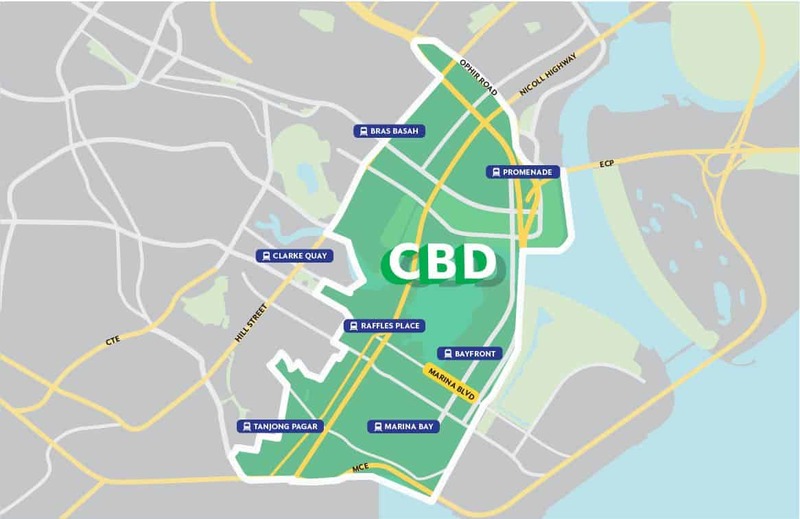 Introducing a new subscription – CBD Plans – designed for Easties living in Bedok, Tampines & Pasir Ris! Subscribe now for guaranteed savings on rides taken between your home and the CBD. These plans are open to selected users only. 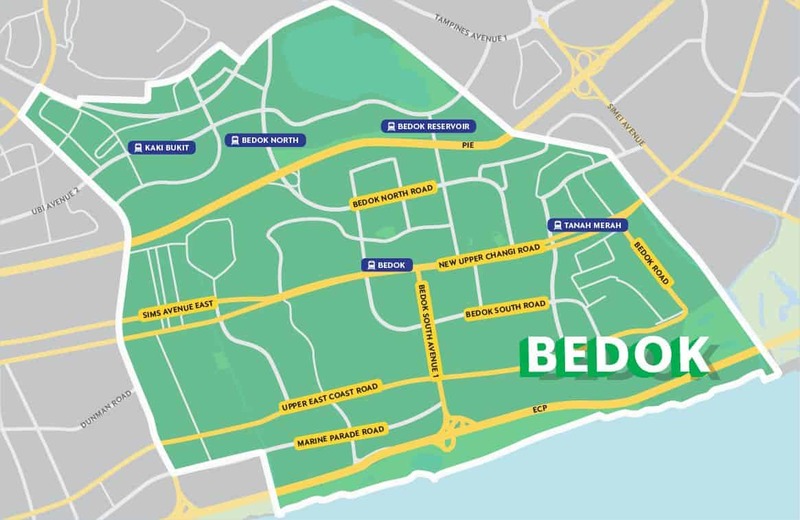 The CBD Plan (Bedok) is valid on rides taken from CBD → Bedok OR Bedok → CBD. Valid areas are marked above in green. T&Cs apply. 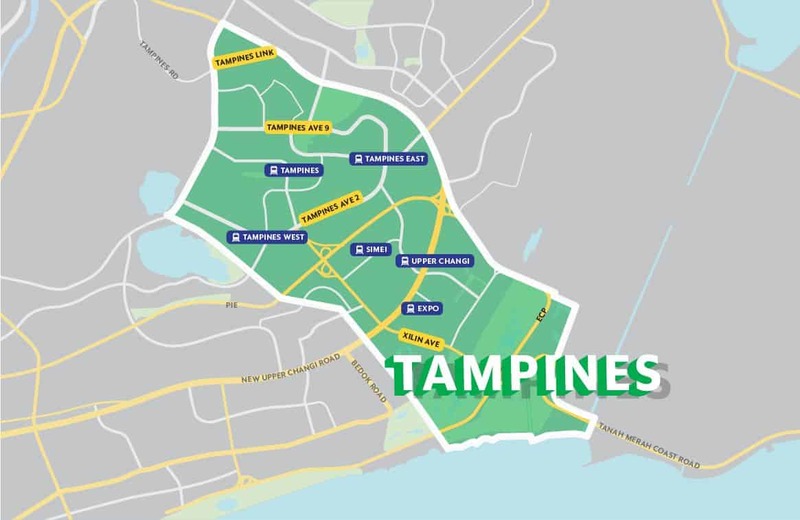 The CBD Plan (Tampines) is valid on rides taken from CBD → Tampines OR Tampines → CBD. Valid areas are marked above in green. T&Cs apply. 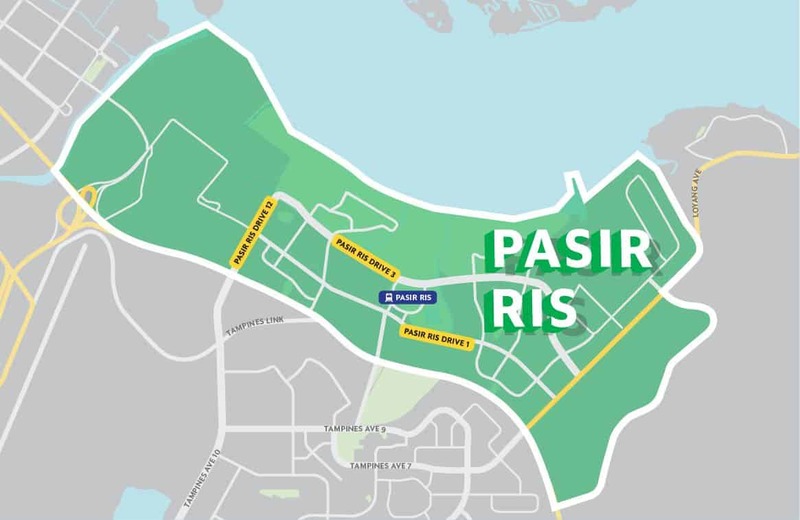 The CBD Plan (Pasir Ris) is valid on rides taken from CBD → Pasir Ris OR Pasir Ris → CBD. Valid areas are marked above in green. T&Cs apply. Get guaranteed monthly savings when you subscribe. Check out these exclusive plans under ‘Subscriptions’ in your app today! These CBD Plans are open to selected users only. Full terms and conditions of these plans are available here. Please read them carefully before subscribing. For more information on how Grab Subscription Plans work, please click here.